Whether you’ve followed us from our early days at the PGA Orlando Inventor’s Showcase or are just learning about our practice putting flagsticks for the first time, “Welcome and thanks for stopping by!” We’re enthused about the newly-designed and upgraded pushnputt.com. A huge shout out to Adam and Tiffany and the great folks at Appnet for their help. We’ve all been working behind the scenes for several months with the goal to provide you with the best possible user experience. This is a place where you can learn how our unique practice green flagsticks can help the golfer, pro and superintendent – in any backyard, course or indoor setting. We’ve come a long way since our start up in 2013! 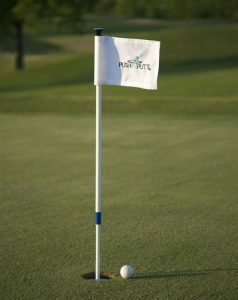 PushNPutt flagsticks are making practice easier and more fun on greens from Canada to Mexico and everywhere in between. We’re optimized for all digital devices. So wherever you are – we’re good to go.